If you are looking for a great hotel right in the very heart of London then the Premier Inn County Hall will fit the bill. Situated beside the London Eye, just 350 metres from Waterloo Station, Just across the river from Parliament Square, Westminster Abbey and Big Ben the hotel is just a 15-minute walk from Tate Modern and Shakespeare's Globe. 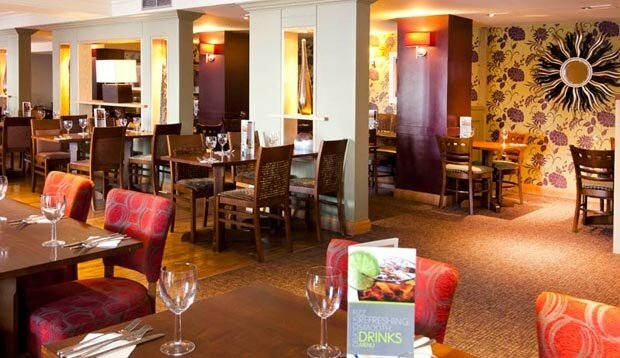 The hotel features a Thyme themed restaurant serving a delicious mix of traditional and contemporary dishes freshly prepared for you – including gourmet burgers, curries, steaks, pizza, and delicious puddings. There is no on-site parking available at this hotel. There are 3 NCP car parks within walking distance of the hotel, priced between £12-£24 per 24 hours. 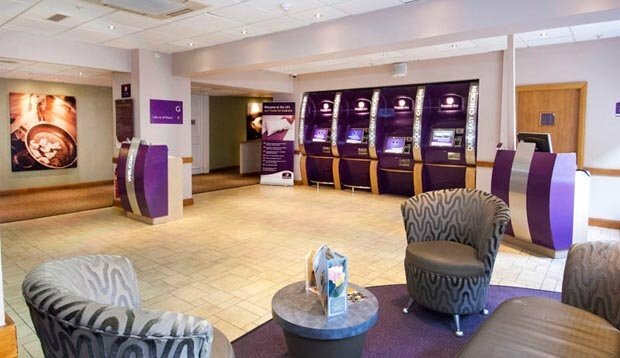 Book direct to get the best Premier Inn London deals with rooms from just £59.